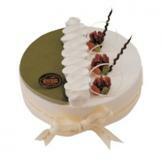 Sponge cake with creamy pudding, half Maccha half cream with pistachio, almond, walnut, taste Chunzheng natural, silky and fresh, give you a new experience of hitherto unknown. 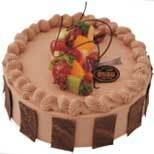 Sponge cake, fresh fruit and chocolate, very pretty and charming, flying all over the sky. 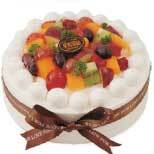 Sponge cake, with a creamy pudding, mellow and soft slippery, let a person be intoxicated. 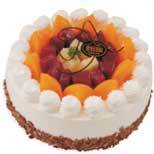 Sponge cake with creamy pudding, coupled with a variety of mixed fruit, rich and tasty. 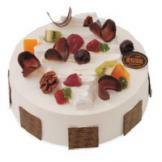 Rich pure cream and tasty pudding, rich chocolate diffuse taste, delicate texture, with rich fruit, flavorful taste, aftertaste. 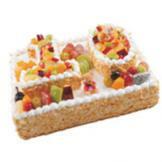 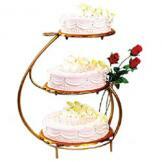 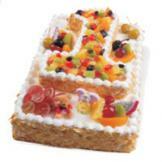 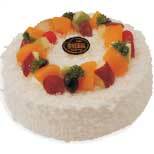 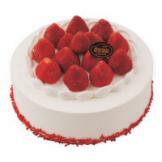 Sponge cake with creamy pudding, fresh fruit decoration, let a person look like taste.